Caterpillar is set to lay off more than 800 workers nationwide over the next year and a half, almost half of them in South Carolina. 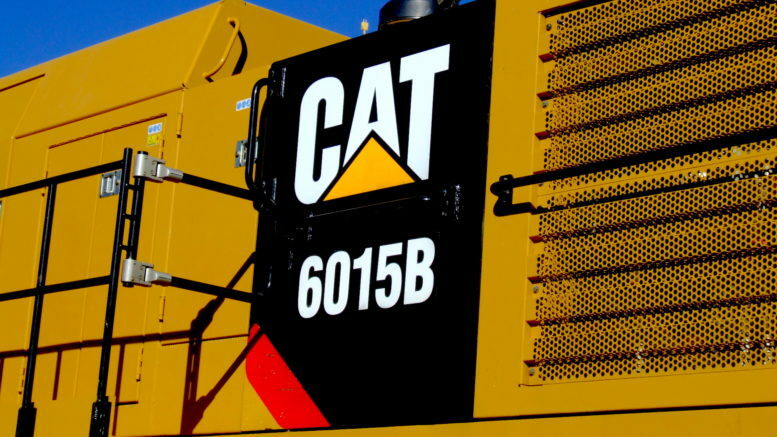 As part of a restructuring in the face of losses, the company will move production of its generator set business in South Carolina to other Caterpillar facilities. 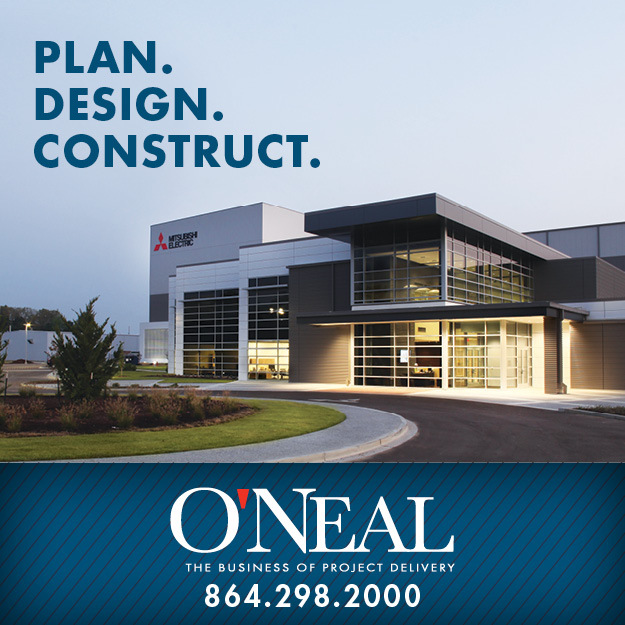 The move will mean closing the generator set panel assembly plant in Ridgeway, South Carolina and the electric power generator set packaging facility in Newberry, and the loss of 400 jobs at the two plants. The transition is expected to take between 12 and 18 months. Since September 24, 2015 the company has eliminated nearly 5,300 positions, and shuttered 20 facilities as part of a restructuring effort in the face of decreased demand and increased competition. Along with the South Carolina closures, the company announced closures in Florida, North Carolina and Mississippi resulting in the loss of more than 400 jobs. The company will also demolish a no longer used building in Illinois to reduce maintenance and operating costs for the building. The move is part of a plan by Caterpillar to reduce operating costs by $1.5 billion once fully implemented in 2018. Once fully implemented, the company will have cut as many as 10,00 worldwide and operating cost reductions, including facility closures and consolidations. This isn’t the first cut back for Caterpillar. Since 2013, the company has closed or announced plans to close or consolidate another 20 facilities. And since 2012, the company has reduced its total workforce by 31,000, including 380 full-time and 138 part-time employees at its Fountain Hill plant in 2014. “We recognize today’s news and actions taken in recent years are difficult for our employees, their families and the communities where we’re located. We have a talented and dedicated workforce, and we know this will be hard for them,” said Oberhelman. Sales at the company in 2015 were $1 billion less than anticipated, and sales in 2016 are expected to be 5 percent lower than 2015. The loss marks the first time in the company’s 90-year history that sales and revenues have decreased four years in a row, the company said. Be the first to comment on "South Carolina to lose 400 jobs in wake of Caterpillar layoffs"